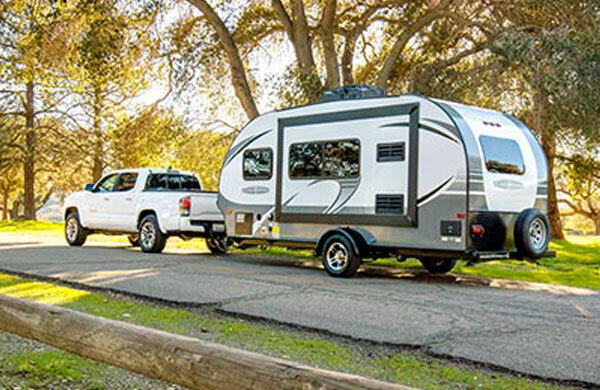 Camping World of Kansas City is located east of Kansas City off I-70 between exits 21 and 24 at 3001 Jefferson in Grain Valley. 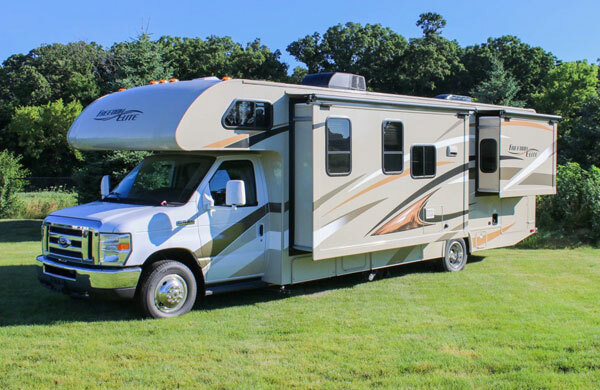 Come see our huge inventory of over 300 RVs. 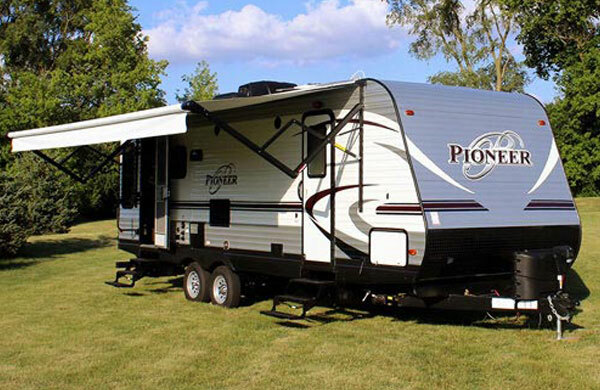 We are the #1 volume RV sales dealership in both Missouri and Kansas three years running. 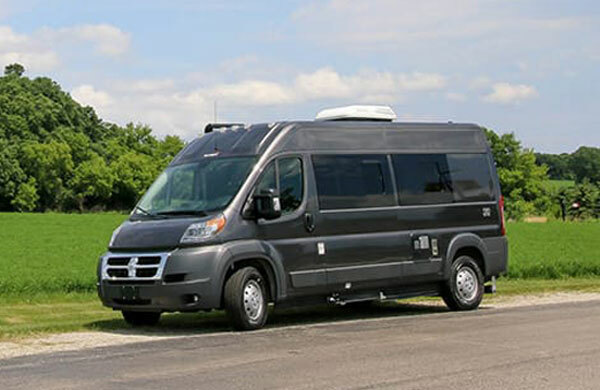 In addition to our RV inventory, we offer service, RV parts, and accessories. 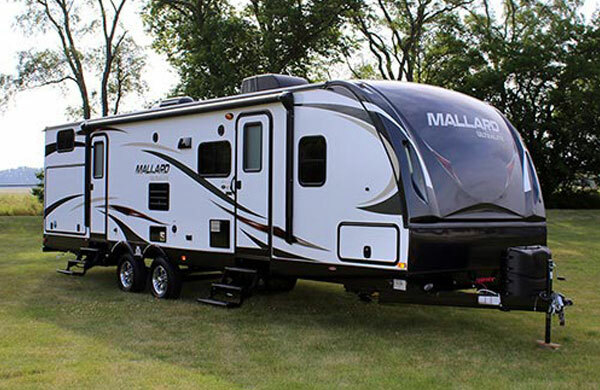 Come see us for a great deal on your next RV! 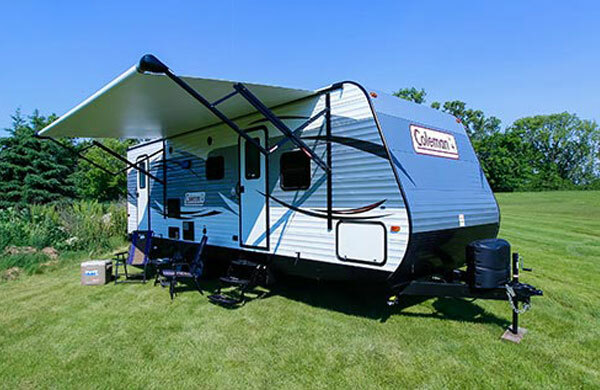 Email Camping World of Kansas City with any questions or comments.